Google has recently concluded the Google I/O, where they have launched lots of new products Google will be offering to their users in coming days. 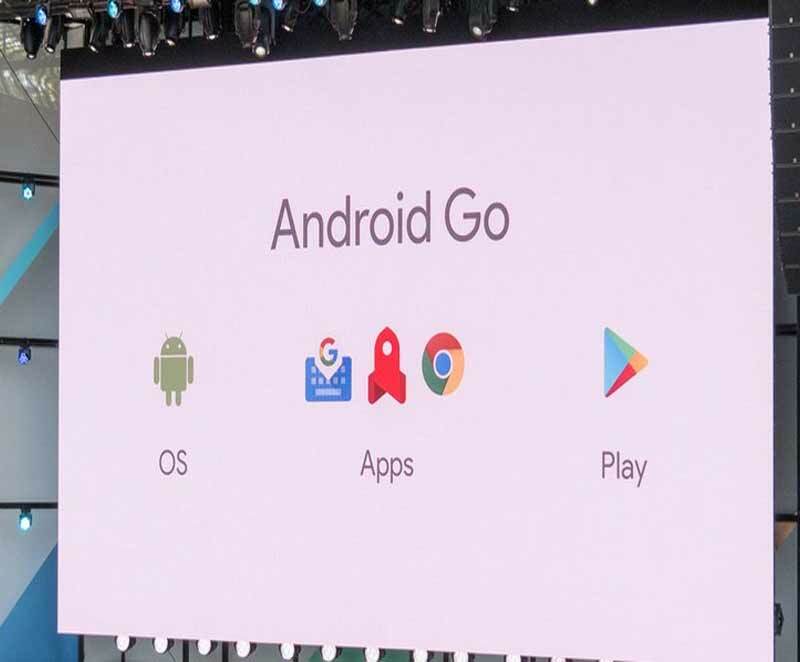 One of the bigger announcements at the recently concluded Google I/O was Android Go. But while the project sounded exciting, it also caused a lot of confusion, particularly since there wasn’t a lot of official information available at the Google online properties. How Android Go will be different from Normal Android? In simple word, Android Go will utilize less resource and can runs smoothly with less hardware resource basically on Smartphones with less specification. For example, several animations within the system will be turned off since those are usually memory intensive. Google is also working on creating low RAM versions of several of their apps, similar to what they have done with YouTube Go. They will also be adding features, not necessarily just removing them. For example, data management is important for lower end devices so they are adding that to quick settings.